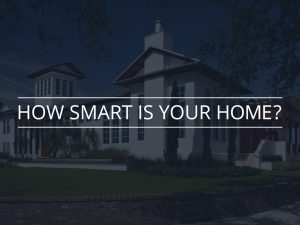 Do you have an aspiring architect in your life? 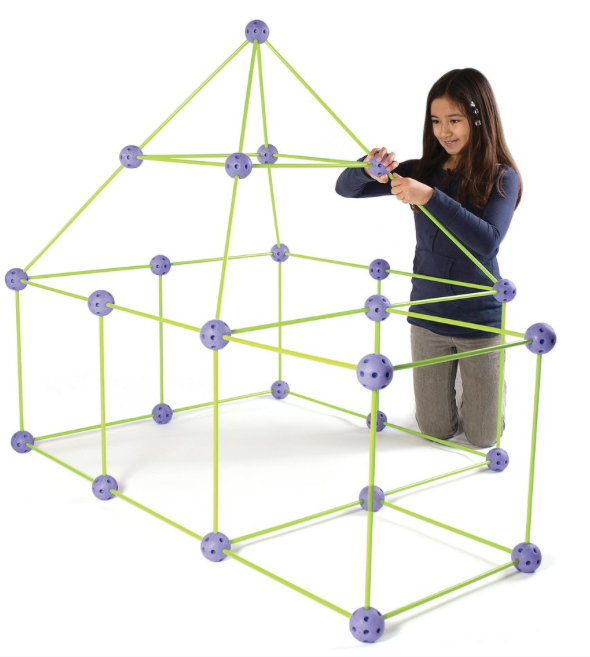 We did some digging and found the top toys to inspire young architects and designers of all ages, and just in time for the holidays! 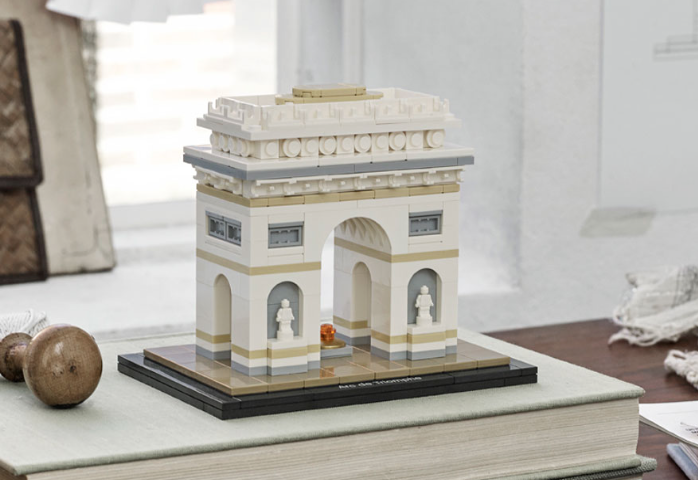 The LEGO Architecture series gives budding architects and builders the opportunity to piece together scaled-down replicas of their favorite iconic architectural landmarks from cities around the world. From the Guggenheim Museum in New York City, to the Arc de Triomphe in Paris, France, your child’s mind will be opened up to a world of design! 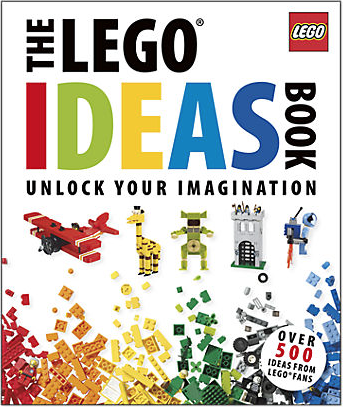 The LEGO Ideas Book goes beyond specific set instructions and unlocks your child’s imagination to more than 500 new building ideas! The creation opportunities will be endless for your little builder. 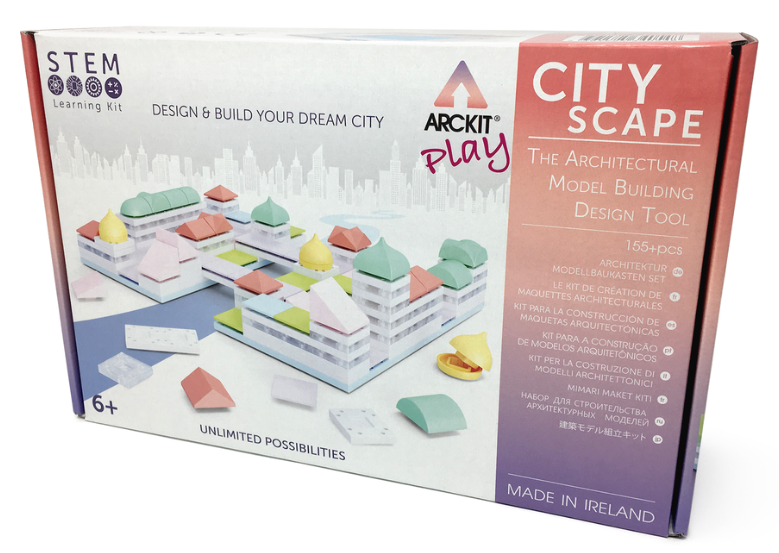 Arckit Cityscape lets your junior makers and future designers create and build their own city! 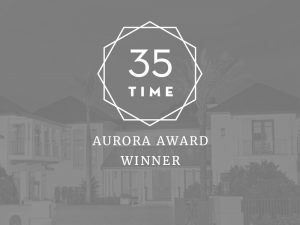 With a variety of pastel-hues and unique building tiles, Arckit can be quickly assembled and endlessly modified to your little one’s perfection. 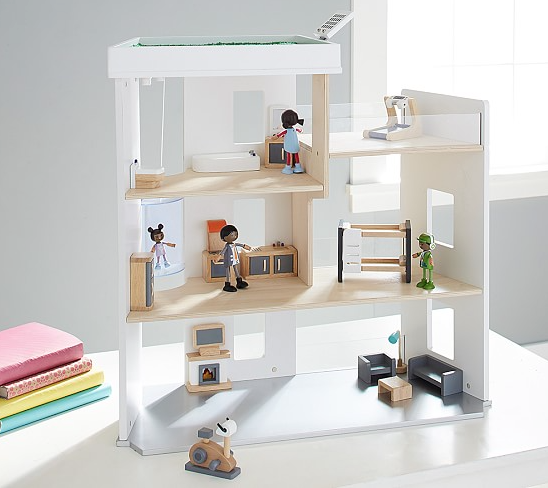 Say goodbye to the traditional dollhouses you knew growing up, and say hello to these new modern, sleek, and display-worthy designs! 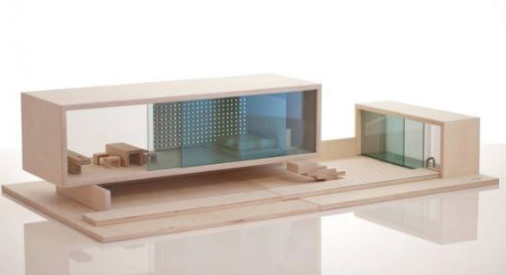 Your child’s dolls will get a huge home upgrade with these contemporary dollhouses, maybe even making you a little jealous! We love the functionality of the ‘Presidio Dollhouse Set’ from Pottery Barn Kids, and the minimal design of the ‘Sibis Villa Doll’s Set’ from SIRCH. They may not be constructing actual buildings just yet, but let their imaginations run wild by constructing their own fort! Crazy Forts allows kids to design and build their own fort to play in – just add a bed sheet to top it off and… voila! Encourage your kids to stretch their imaginations by designing new fort floor plans. Playhouses are an essential to any playroom, so why not get one that pays tribute to the iconic mid-century architecture of Palm Springs, California? Land of Nod’s ‘Palm Spring Playhouse’ offers just that! 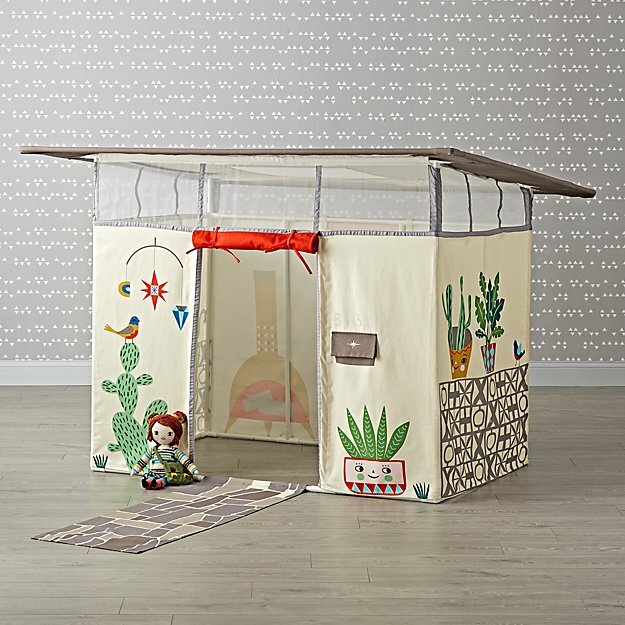 With desert-inspired hues and abundant cacti, this playhouse is sure to add some California-cool vibes to your little one’s room. 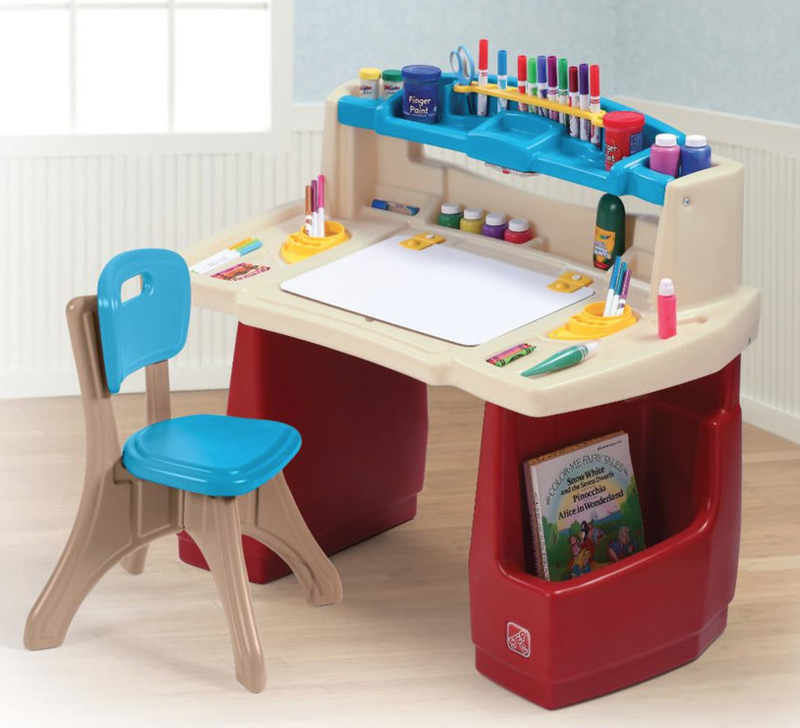 There’s nothing more inspiring for a future designer than having their own drafting table! 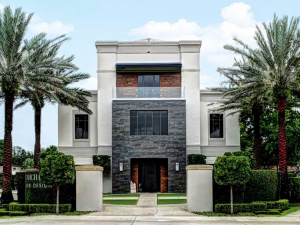 Ok, ok, so maybe for now it’s just an arts and crafts center – but it’s the perfect way to inspire dreams on paper that may one day become a reality! For little hands, we love the idea of Tinkertoy! This beloved classic toy has been known to inspire and introduce little ones to the world of building. 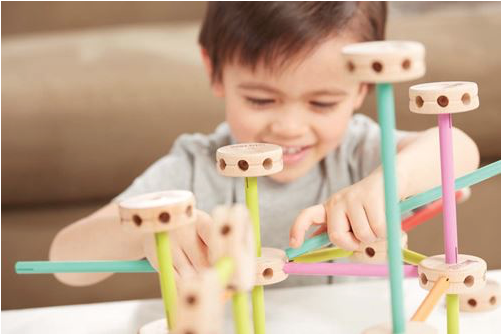 With endless ‘tinkering’ options of rounded wooden blocks and plastic rods, there is no limiting your child’s ideas and creativity. 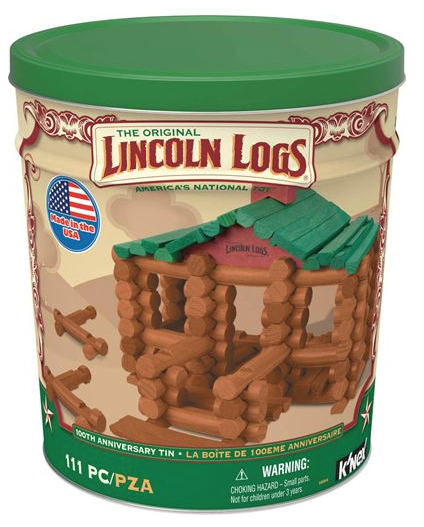 Lincoln Logs are another building classic & perfect for the little ones! 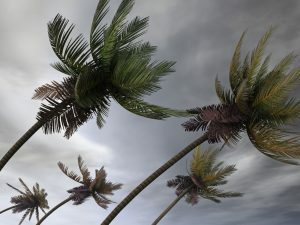 Not only do they teach your child the fundamentals of building, but they also work on hand-eye coordination, problem-solving skills, and awareness.